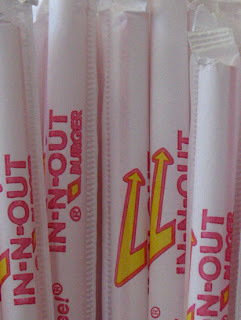 I love In-n-Out Burger! Took this at my last visit to the burger joint before I leave LA. There's a new In-n-Out in my neighborhood.